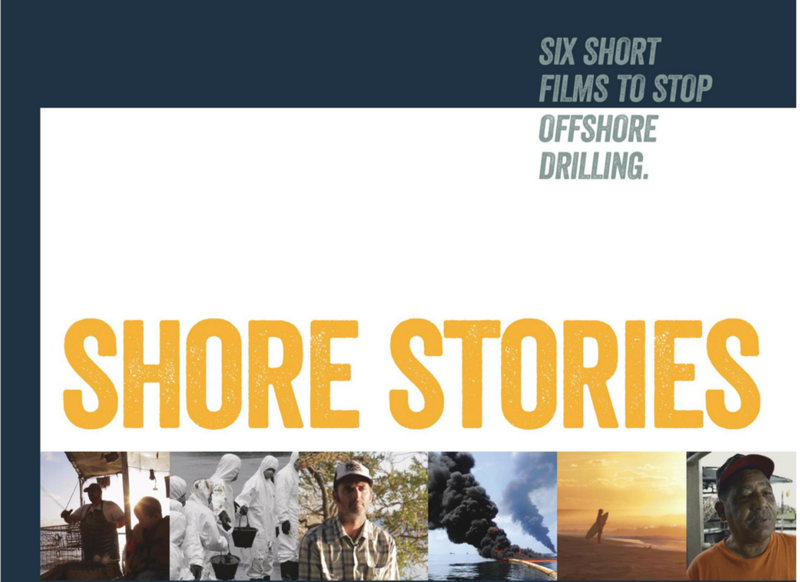 Join us for Shore Stories, six short films that highlight the grassroots resistance taking place across the U.S., as well as stories from past oil and gas exploration – including the BP Deepwater Horizon disaster. In January 2018, the Trump administration proposed a new offshore oil drilling plan that would open up nearly all U.S. waters to offshore oil drilling, including California. This plan threatens our coastal ecosystems, economies, and way of life. After the films we’ll have a short Q&A session, and discuss how you can help send a strong message to state and federal officials that Californians are strongly opposed to new offshore oil and gas drilling in the Pacific Ocean. Presented By: Oceana, Surfrider Foundation Surfrider Huntington / Seal Beach Chapter, Surfrider Newport Beach Chapter, Pacific City and Working Films. Location: Pacific City, 2nd Level, Outdoor patio area. Don't forget to check out one of our restraints for dinner following the screening!